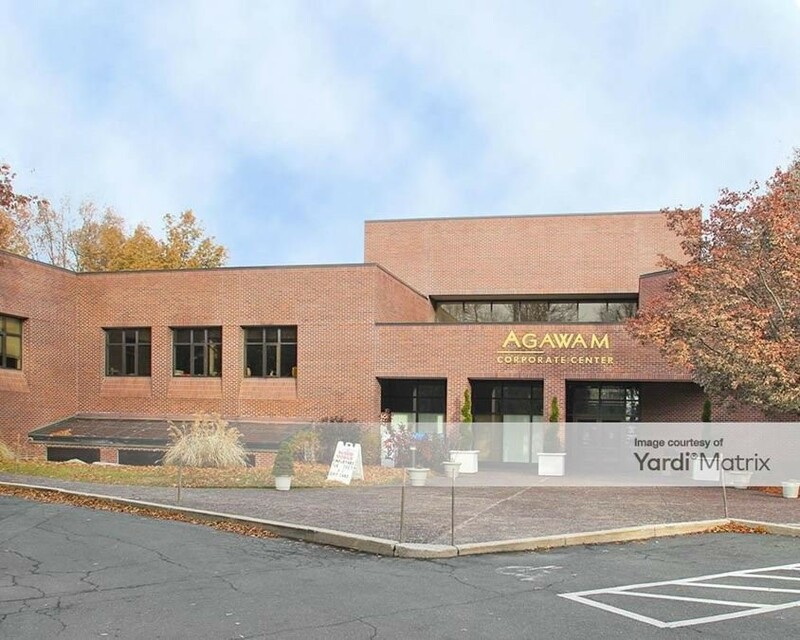 733 square foot office suite available for lease at the Agawam Corporate Center – 67 Hunt Street, Agawam, MA. $1,200/month. Ideal space for accountants/lawyers/financial professionals at entrance to class A, 83,000 square foot, multi-tenant office building. For information, contact Jeff Strole at jms@aspensquare.com or 413-439-6344.